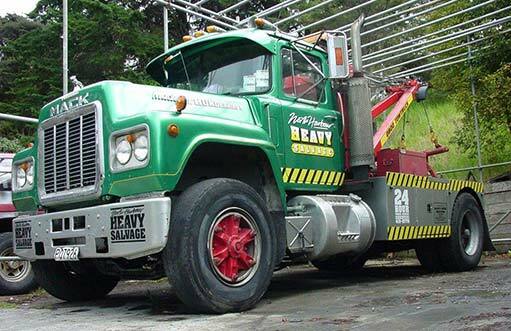 North Harbour Towing answers all your towing, salvage, vehicle recovery, vehicle transportation and breakdown needs. 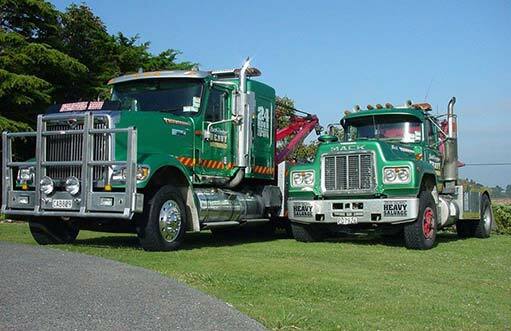 Whether you drive a Mini or a Mack truck, we have the equipment to get your vehicle moving. 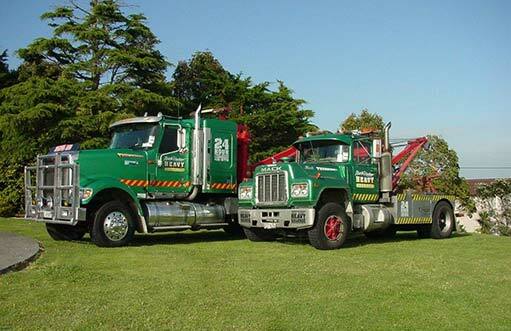 With branches on the North Shore, Hibiscus Coast and Warkworth, we provide towing services and vehicle transportation throughout wider Auckland and carry out long distance work throughout the North Island. 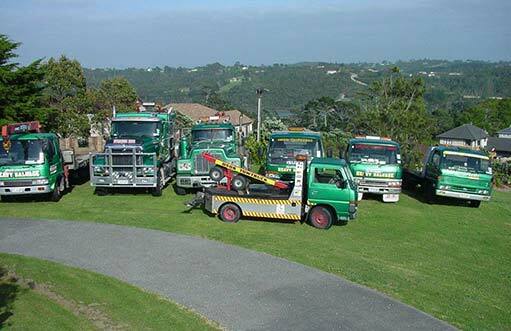 At North Harbour Towing we’re vehicle towing and transportation specialists. 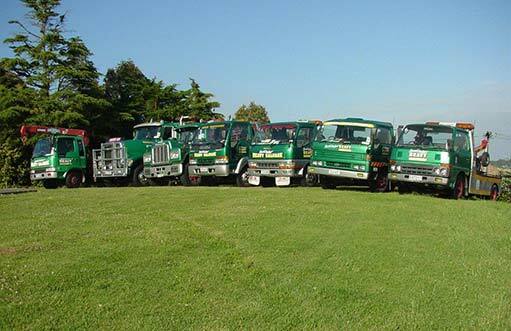 We pride ourselves on providing expert service that’s professional, reliable and efficient. 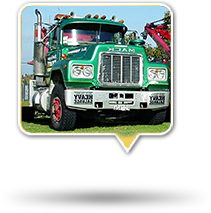 And, most of all, we’ll take the best possible care of your vehicle. 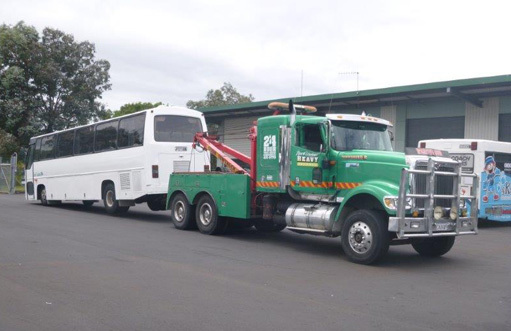 Specialist prestige vehicle and low-vehicle transport.